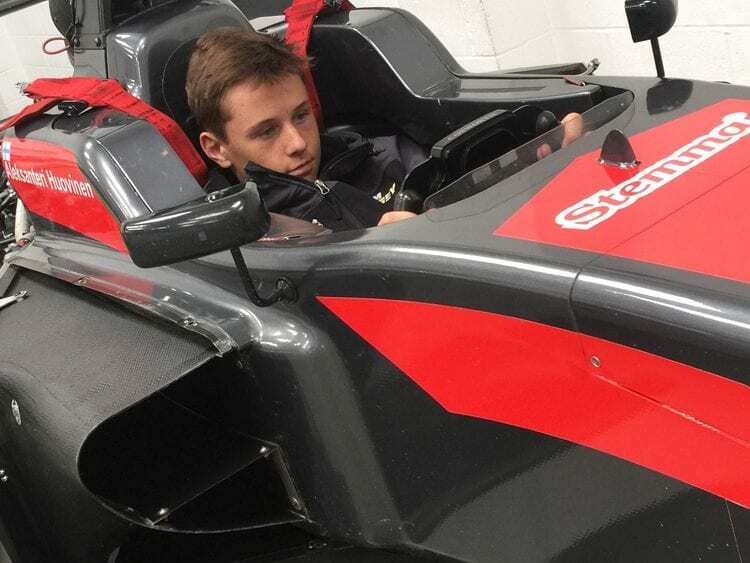 On his way to Bruntingthorpe, England for additional driver training with Rob Wilson, Kaylen visited with Double R Racing and ‘Boyo’ Hieatt in Woking, England. Thank you to Boyo for hosting us and highlighting Double R Racing efforts in BRDC and FIA F3. We look forward to testing with Double R soon. Rob overwhelms us all with his gifted driving and usual charm. 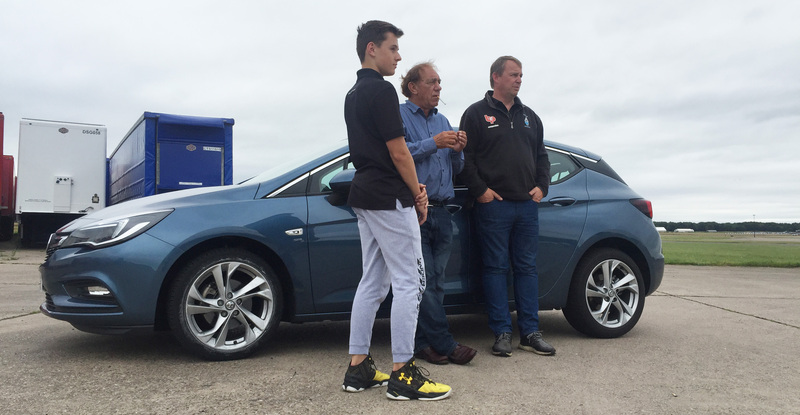 More spirited driving in the Vauxhall Astra in several configurations at the Bruntingthorpe Proving Grounds led to great laps in unusually perfect English August weather. Thank you to Boyo Hieatt for stopping in to view the action.